Project Detail is Sydney's premier detailing & protection house, specialising in boutique, prestige, luxury, and exotic cars. The concept became a reality after listening to clients needs and realising that the level of detailing in Sydney could be higher. 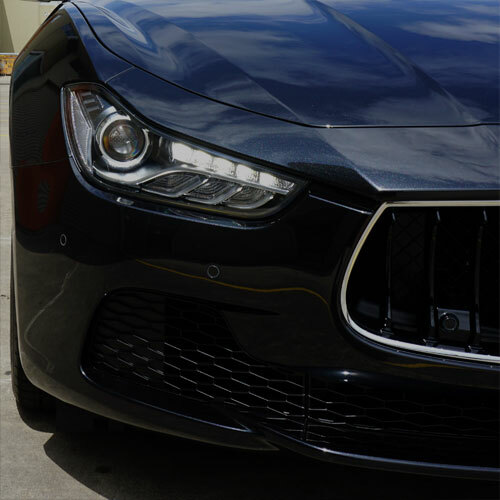 Taking cues from the top detailing houses and auto salons in Europe and the USA, Project Detail employs the latest techniques, premium materials, and cutting-edge equipment to produce results that are second to none. Project Detail works with boutique, prestige, luxury, and exotic cars. Check out our portfolio of work, showcasing the level of quality and attention to detail you can expect. Project Detail offers a range of services, ranging from intensive restoration of paintwork, to the application of hydrophobic paint protection. Only place I would trust touching my car! Excellent customer service and products. 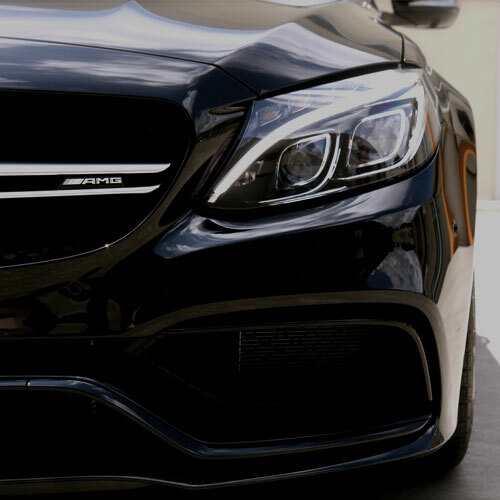 Picked up my edition 1 c63 and it is amazing. The car had only 700kms on it and it looks better than it did on the showroom floor. my 1986 Porsche 930 Turbo. Ive had two cars go to Project Detail and I cannot say how impressed with the job the boys have done both times, particularly on our Audi which is black, and shows up every scratch that the kids have put onto it! Can’t recommended Project Detail highly enough! The end result and attention to detail are unsurpassed, and I’ve had many cars detailed over the years. Just picked up my new motor two weeks ago and a friend recommended Project Detail to get some work done. I am so chuffed that I did!! First thing I noticed when talking to Richard is his passion and commitment for his art. His knowledge about the products he uses and his techniques stunned me completely. If you want a straight up guy that will take care of your motor (possibly more than you) before, during and after, then Richard and the guys at Project Detail is the ONLY choice. — Matt V, Porsche 964, 991 GT3 RS and Cayenne Owner. Thank you for your interest in Project Detail. A member of the team will be in touch within 24 hours. We have recently relocated to a new complex in Auburn. For further information, be sure to contact us. 3 Minutes from Regents Park Station and 5 Minutes from Berala Station.